A superb blend of design flair and engineering excellence is in abundance with Ethos 3. This 3 sided natural gas glass stove has been manufactured to exacting standards and is available with a choice of interiors. 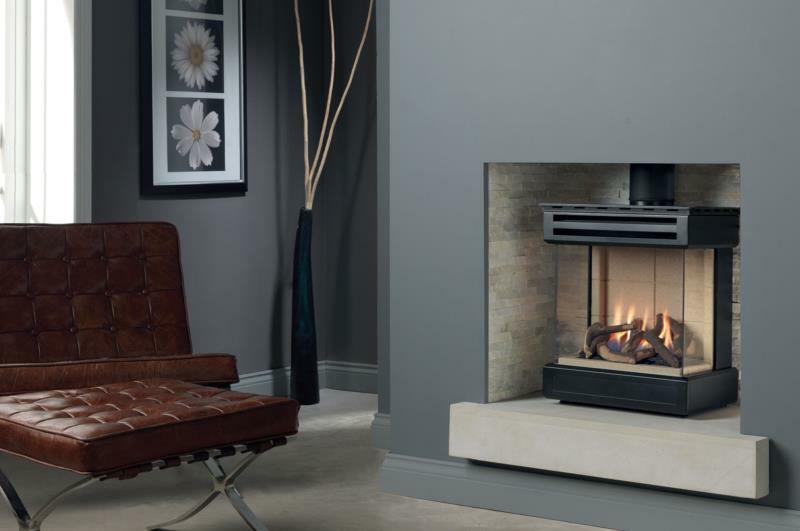 Setting new standards in efficiency Ethos 3s comes in at 84% and will suit both fireplace and free standing settings. A full sequential remote control system provides performance at the touch of a button and completes the picture of excellence. Ethos 3s is suitable for Flue Type Class 1 or Class 2 and will fit into a 5 inch Twinwall or 7 inch Copex.